It is the NFL Wild Card 2010 weekend and there are some great games. 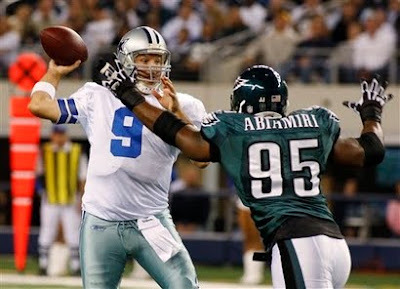 Read this NFL Wild Card 2010 Preview - Picks, and see if you agree. For the latest NFL Rumors and News on each Wild Card team go to their NFL Mix team pages.